H2O is used for exploring and analyzing datasets held in cloud computing systems & in the Apache Hadoop Distributed File System and in the conventional operating-systems. Available on Alibaba Marketplace and powered by Miri Infotech, H2O is a software for big-data analysis that predicts fraud and stops it in its tracks. It is produced by H2O.ai (formerly 0xdata). The flexibility and speed of H2O enable users to fit hundreds and thousands of prospective models as a part of discovering patterns in the data. 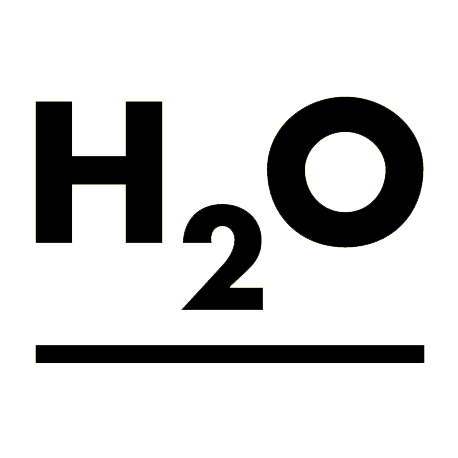 H2O is used for exploring and analyzing datasets held in cloud computing systems & in the Apache Hadoop Distributed File System and in the conventional operating-systems Linux, macOS, and Microsoft Windows. It supports the widely used statistical as well as machine learning algorithms that include generalized linear models, deep learning, gradient boosted machines, and more. Miri Infotech, one of the leading IT Solutions provider is configuring and publishing H2O embedded pre-configured tool with Python and ready-to-launch AMI on Alibaba Cloud Network that contains Python and H2O. The H2O software is written in Python, Java, and R and its graphical-user-interface is compatible with Chrome, Safari, Firefox, and Internet Explorer. This machine learning platform is highly recommended for predictive big data analysis, data scoring as well as data modeling. The H2O platform is currently used by over 14,000 organizations worldwide and is very popular in both the Python & R communities.